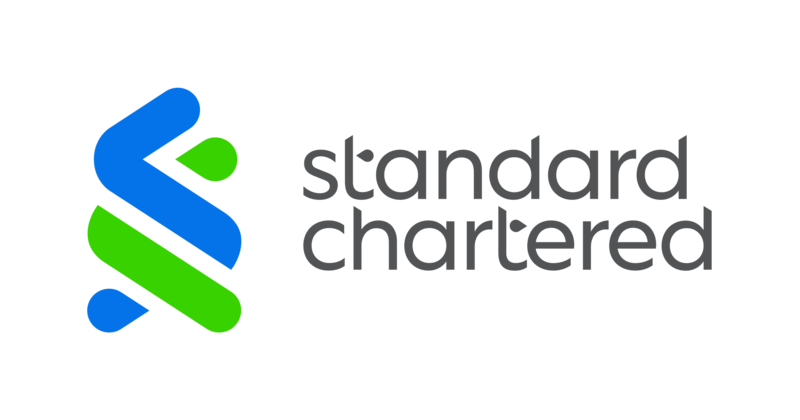 Standard Chartered Bank (China) Limited (“Standard Chartered China”) today announced that it has become the first foreign bank to be granted a domestic fund custody license by the China Securities Regulatory Commission. With this license, Standard Chartered China will be able to directly participate in and provide custody-related services to investment products offered by domestic funds and asset managers in China. China is the third largest equity and bond market in the world, with total market size close to USD20 trillion. With the continued expansion of China’s economy and its corresponding growth in personal wealth, there is a growing demand for more sophisticated investment products and professional services. In addition, the recent pension plan reform and introduction of unified asset management industry guidelines, coupled with the expected introduction of bond futures and other derivatives products, as well as increased participation by international asset managers through set up of Wholly Foreign Owned Enterprises, China’s capital markets will evolve rapidly in terms of scale, diversity and differentiation. Standard Chartered has a long-standing history in China and was among the first batch of foreign banks to be locally incorporated in China in 2007. With more than USD900 billion of assets held under custody across 40 markets in Asia, Africa and the Middle East, Securities Services continues to be key to Standard Chartered’s Transaction Banking business.